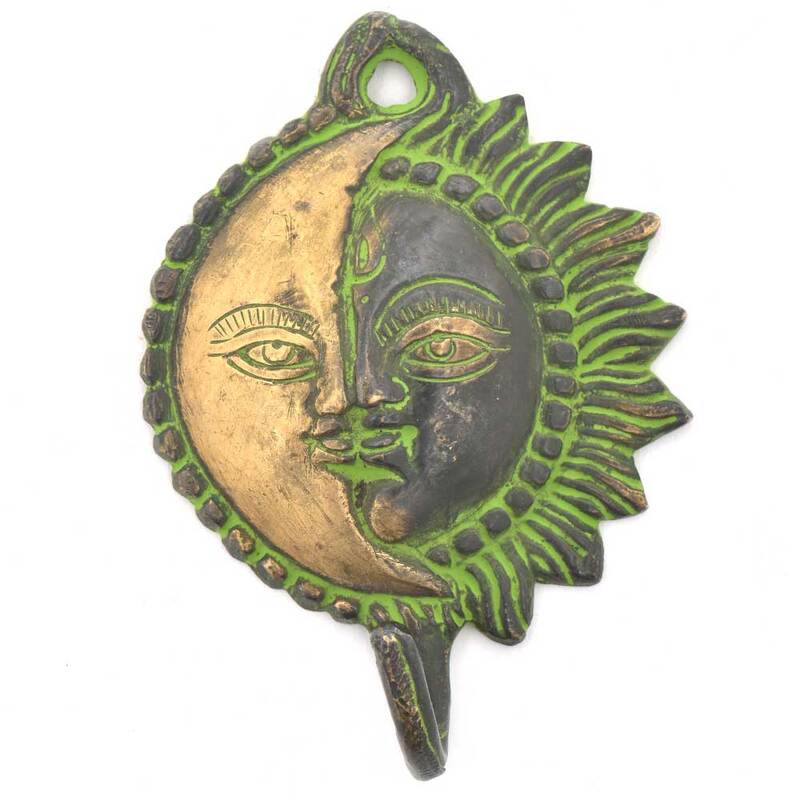 Beautiful ornate and classical design Sun moon face hook Handmade to perfection this traditional wall hook is perfect for bringing country style to your home and will look particularly good in a hallway or porch.. Height : 4.75 inches approx. 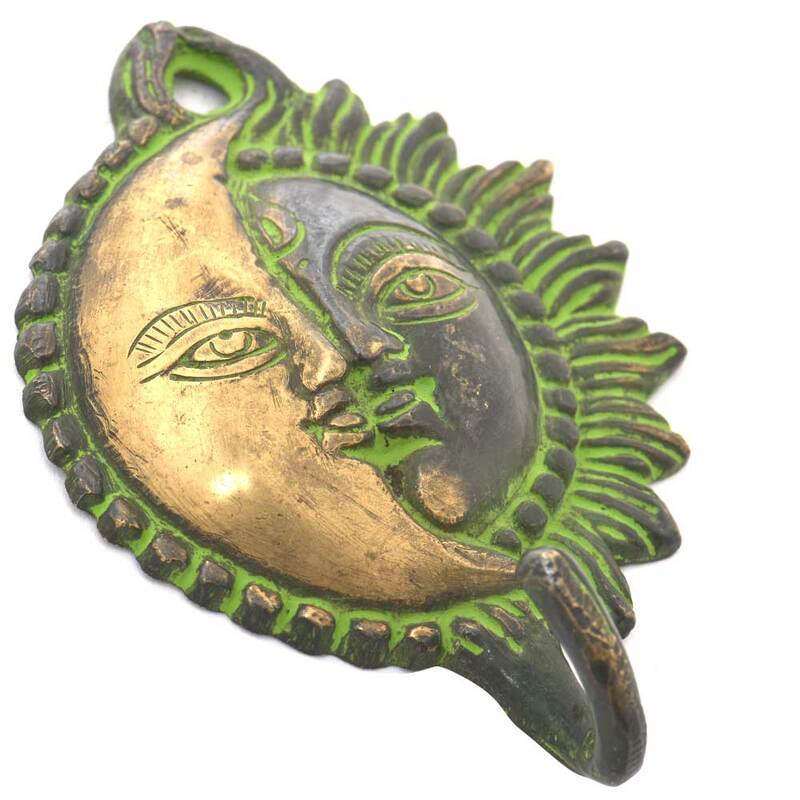 Width : 3.5 inches approx.